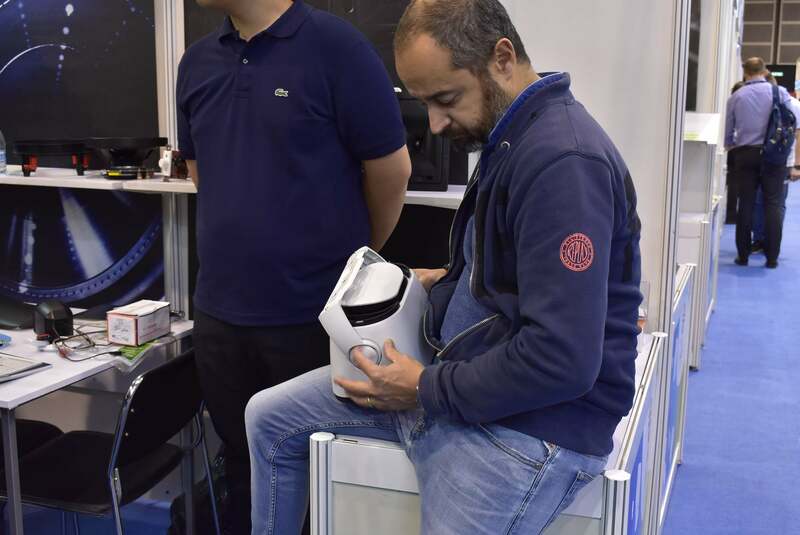 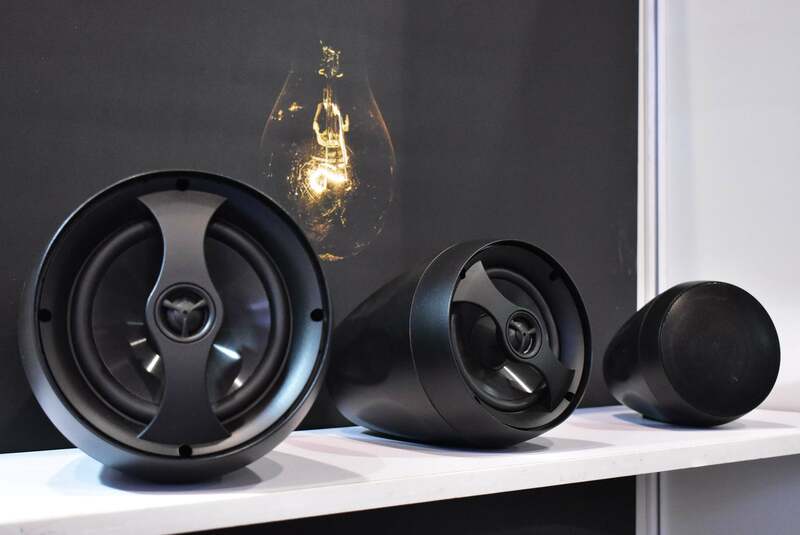 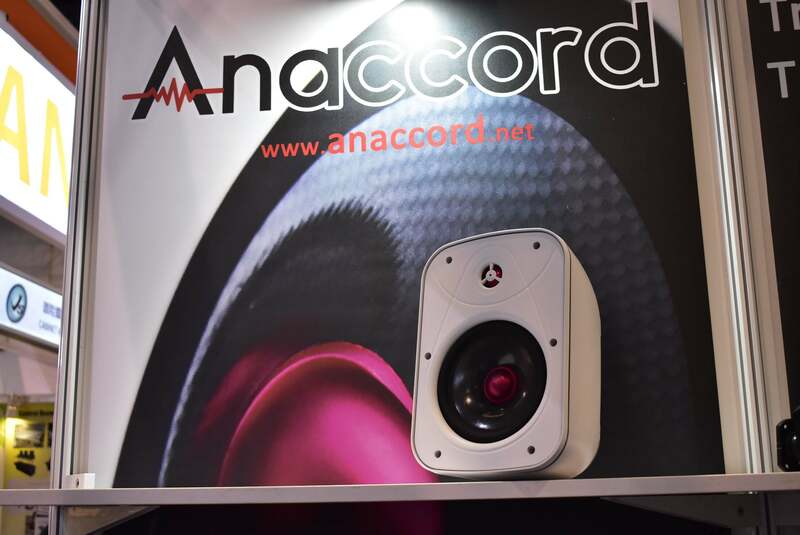 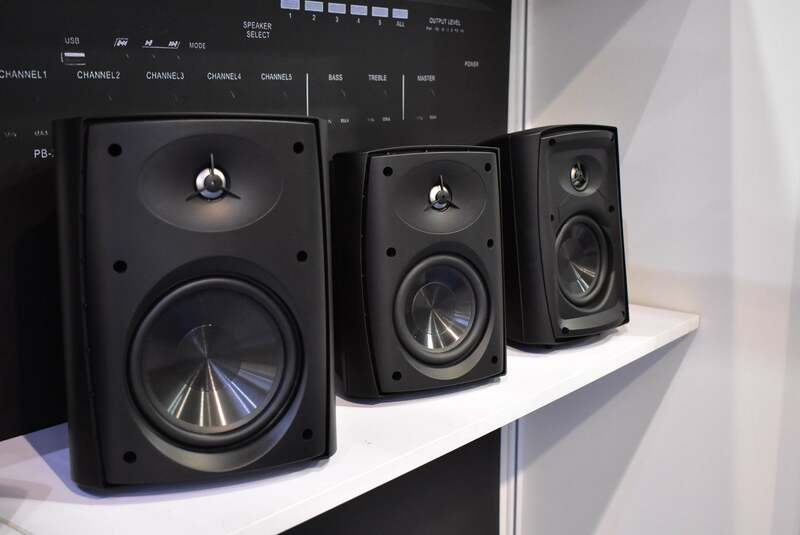 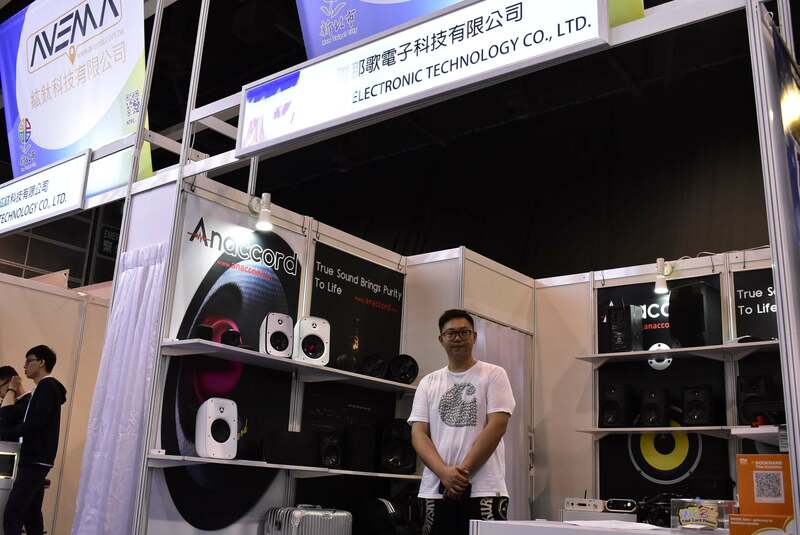 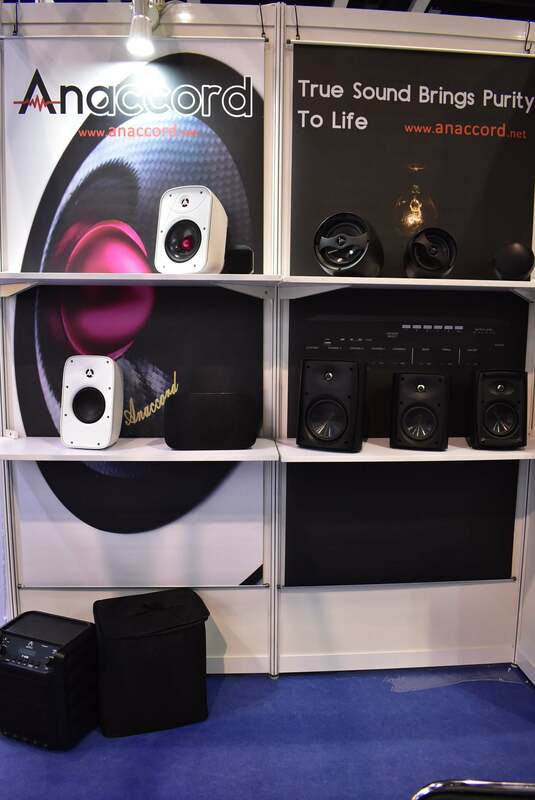 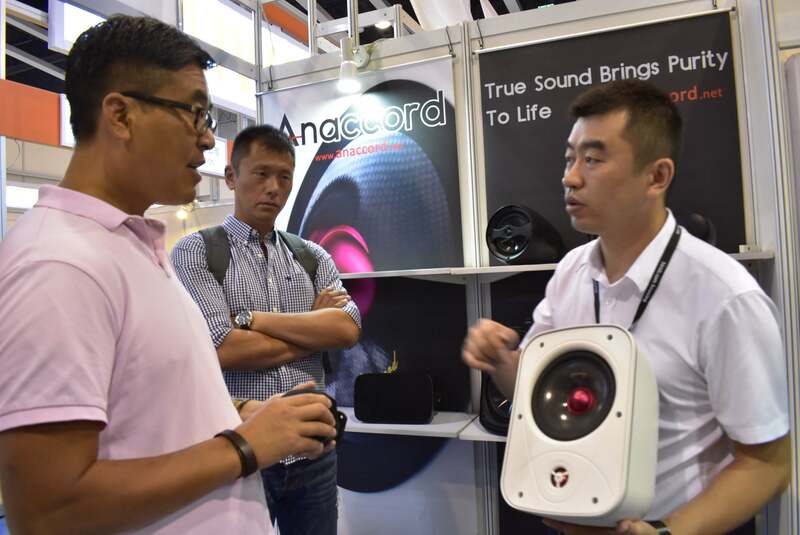 During both exhibitions, we had meet both present and new clients from the installations speakers industries around the world and had received some great feedback about our audio speakers and sound products along with some latest market trend. 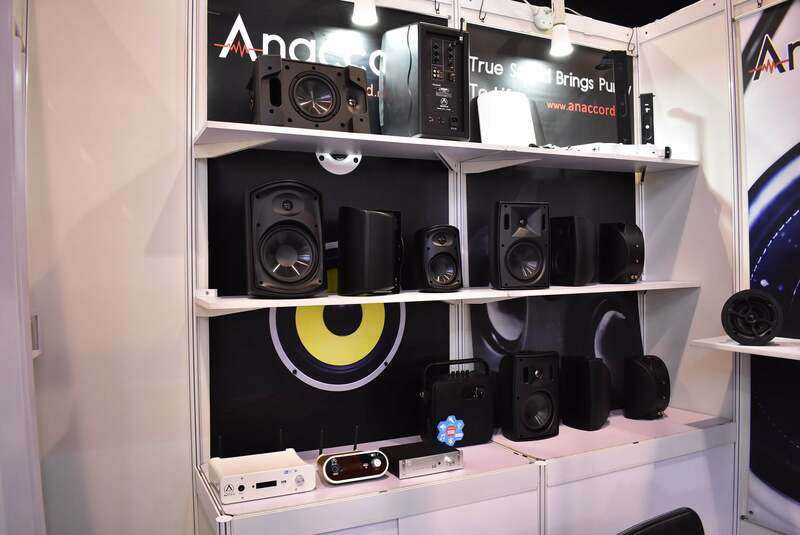 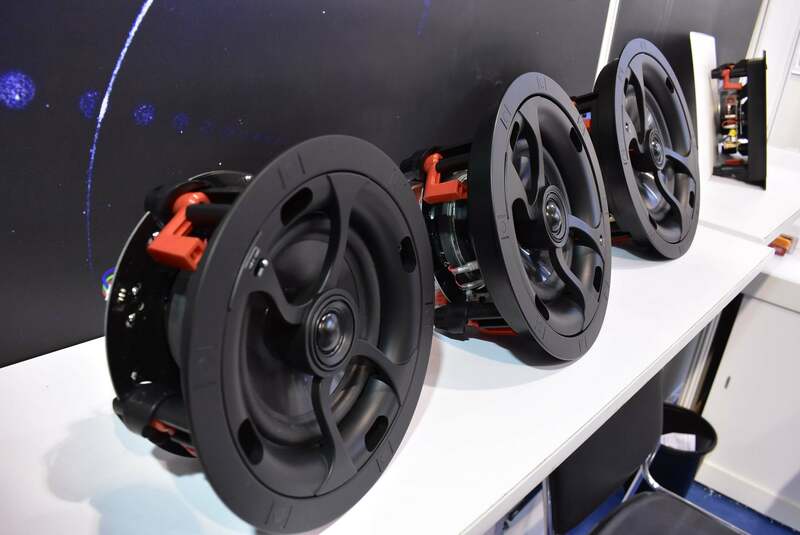 As usual, our Wall Mount Speakers, In-Wall and Ceiling Speakers are still the most popular and sort after audio products, 2 good example will be our wall mount speakers DG-SJF-44-54-64 and also our ceiling speakers IC510-610-810, among others. 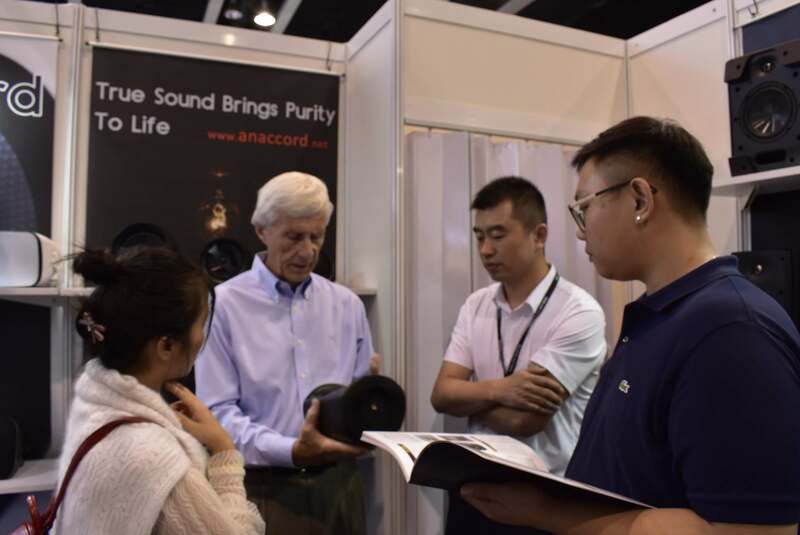 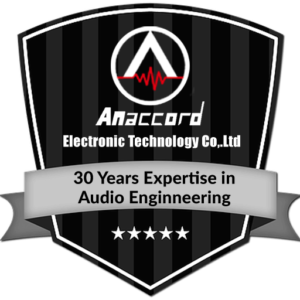 However, Anaccord’s other products like our Portable PA System Speaker, Sub woofer and Amplifiers had also begun to gain some popularity. 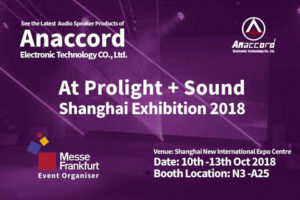 Here are some quick photo snapshot on our show booth for [2018 Autumn Edition Hong Kong Electronic Fair] and [Prolight + Sound Shanghai Exhibition 2018]. 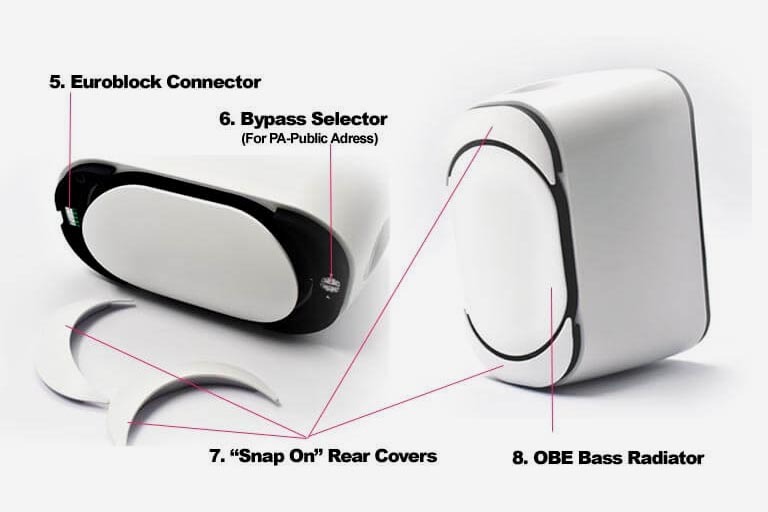 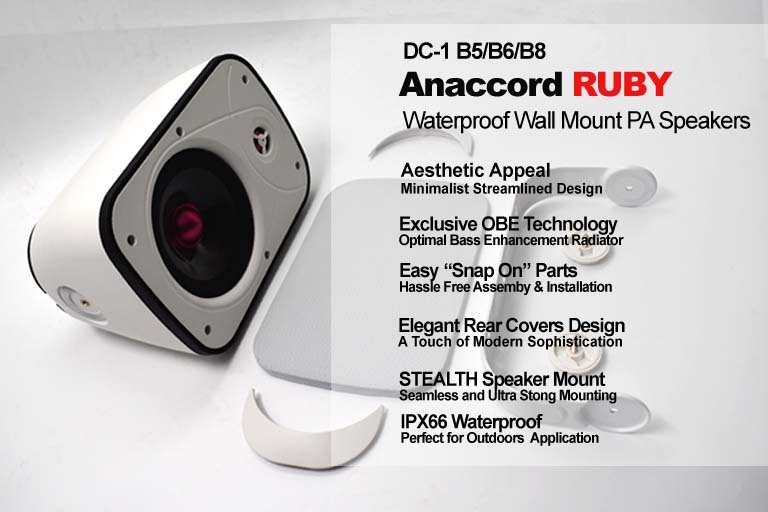 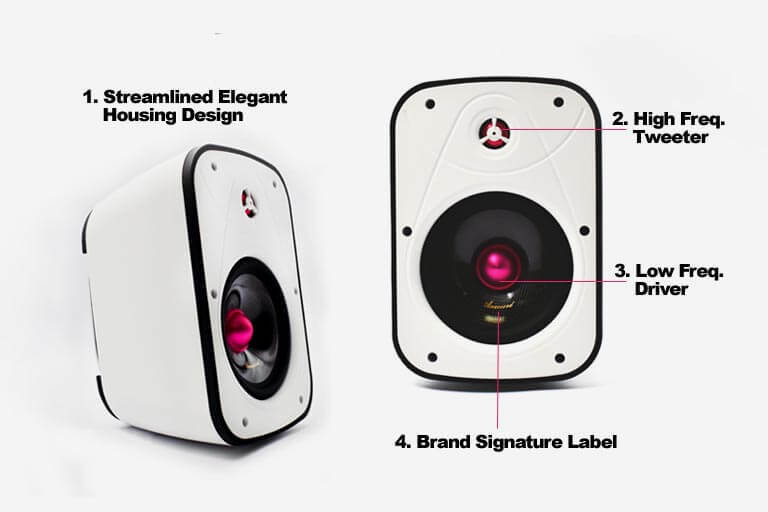 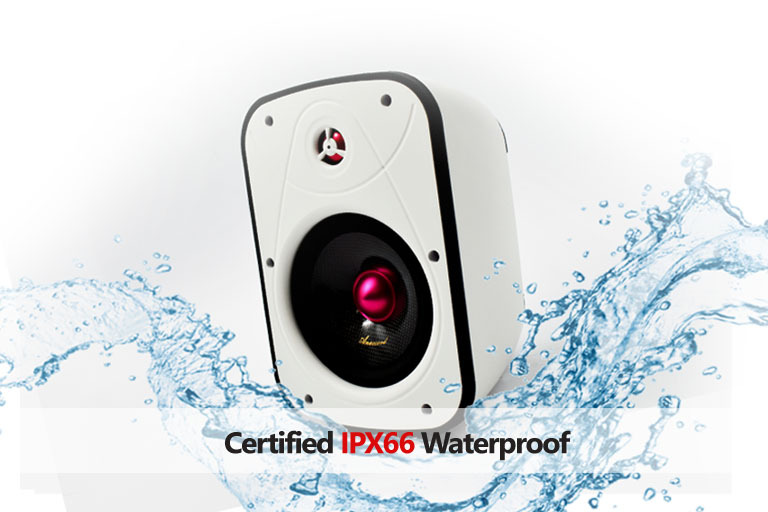 Ruby IPX66 Waterproof Wall Mount Speaker had attracted a lot of eyeball eyeballs from clients around the world simply from it Very Appealing Aesthetic Housing Design. 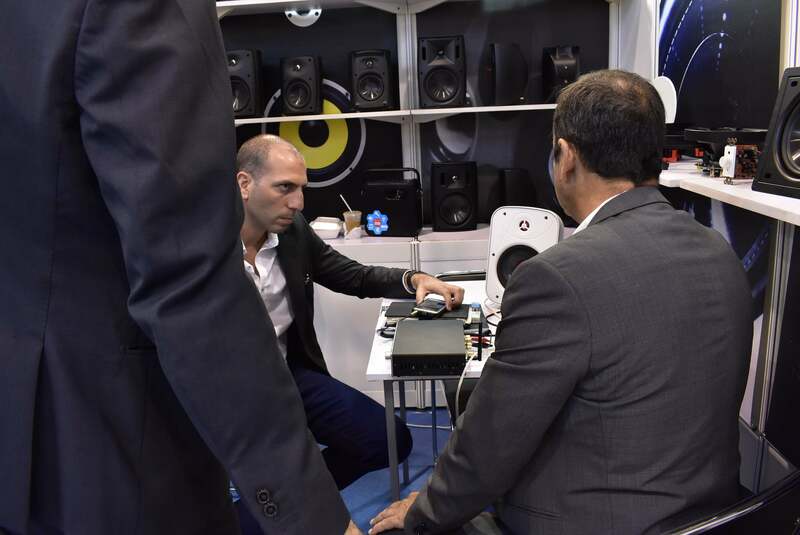 Butclient ( both current and new) were thrilled when they found out during the exhibitions that not only Ruby looks great, but it is also packed with tons of great features, cool functions and a impeccable audio quality. 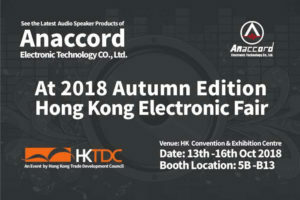 Overall we have really good vibes of these 2 exhibitions and are sure to participate next year along with other audio speakers and sound products trade shows/ exhibitions/events.